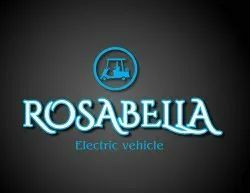 Our product range includes a wide range of golf cart 6 seater, vintage golf cart 8 seater, golf cart for rent, rosabella electric golf cart, golf cart and fourteen seater golf cart - bus. 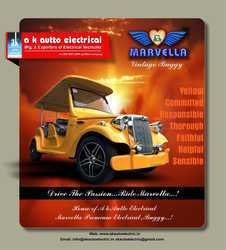 Charger High Frequency Onboard Charger, Output 48V/22A. 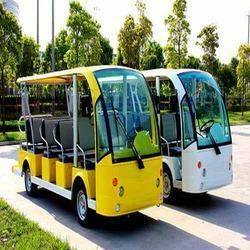 Battery Type 6 V 225 AH Battery 8 Pcs. 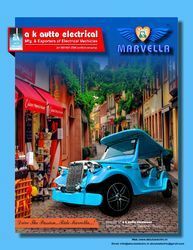 Charger 48 V / 22 A. 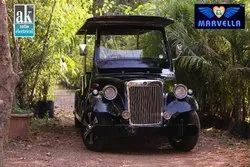 Keeping in mind, ever-evolving requirements of our valuable clients, we are offering an exclusive range of Six Seater Golf Cart. 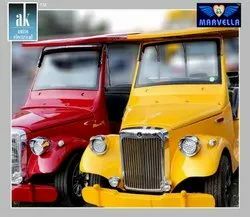 Demanded in zoo or various visiting places for conveying the passengers, the given golf cart is available from us in several stipulations as per the needs of clientele. 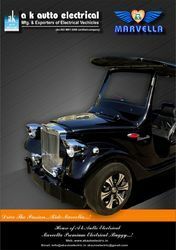 Offered golf cart is developed using high-grade material and updated tools in compliance with the accepted quality standards. 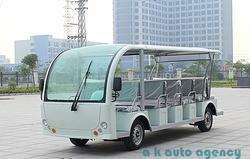 The sightseeing car with innovative figure & ergonomic design concept seat make you enjoy luxury The car are mainly used on tourist arractions, park, large communities, school, hotel, Garden-style hotel and so on. 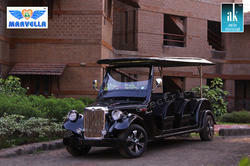 Keeping in mind, ever-evolving requirements of our valuable clients, we are offering an exclusive range of Golf Cart. 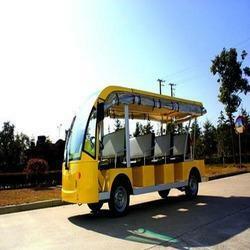 Demanded in zoo or various visiting places for conveying the passengers, the given golf cart is available from us in several stipulations as per the needs of clientele. 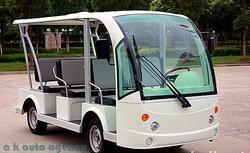 Offered golf cart is developed using high-grade material and updated tools in compliance with the accepted quality standards. 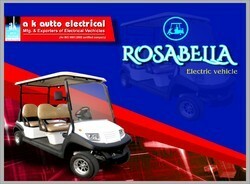 Looking for Golf Cart ?